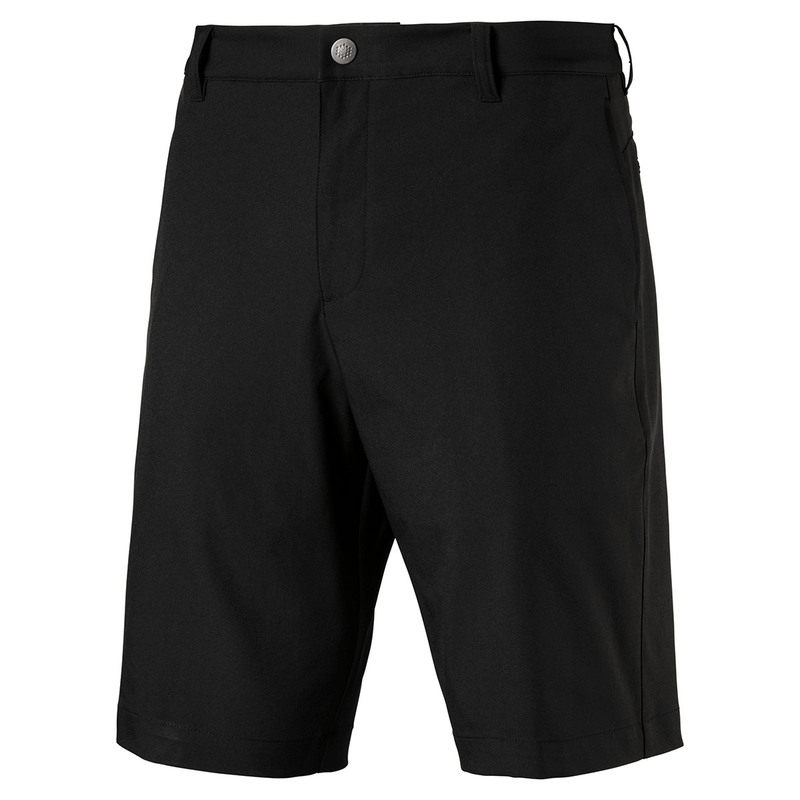 These high performance golf shorts have a mechanical stretch and stretch waistband to give you increased mobility and comfort as you play golf. 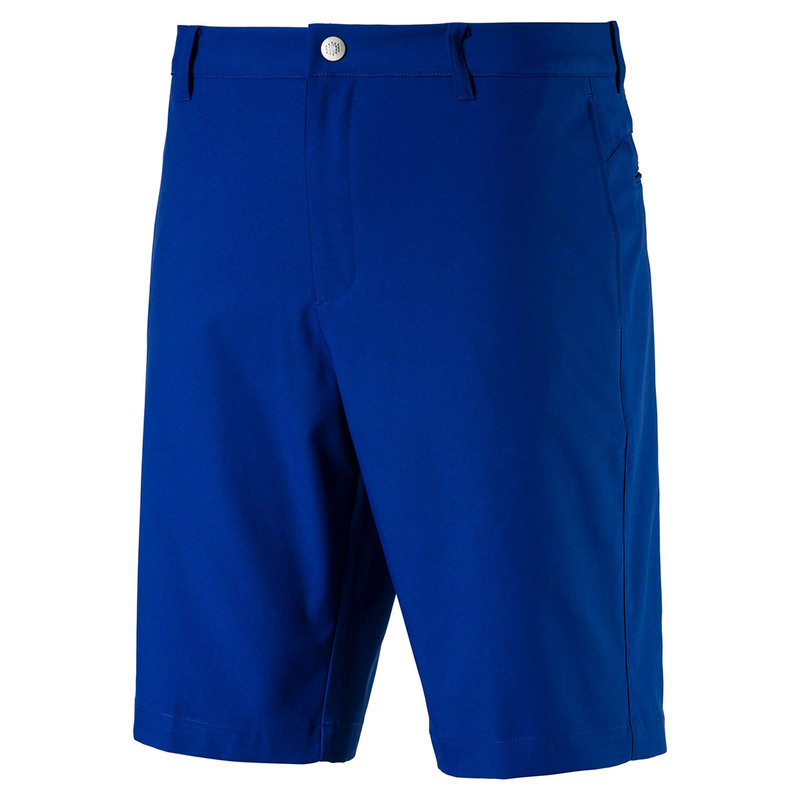 The shorts feature dryCELL technology which helps to draw moisture away from the body, helping to keep you dry and comfortable as you make your way around the golf course. 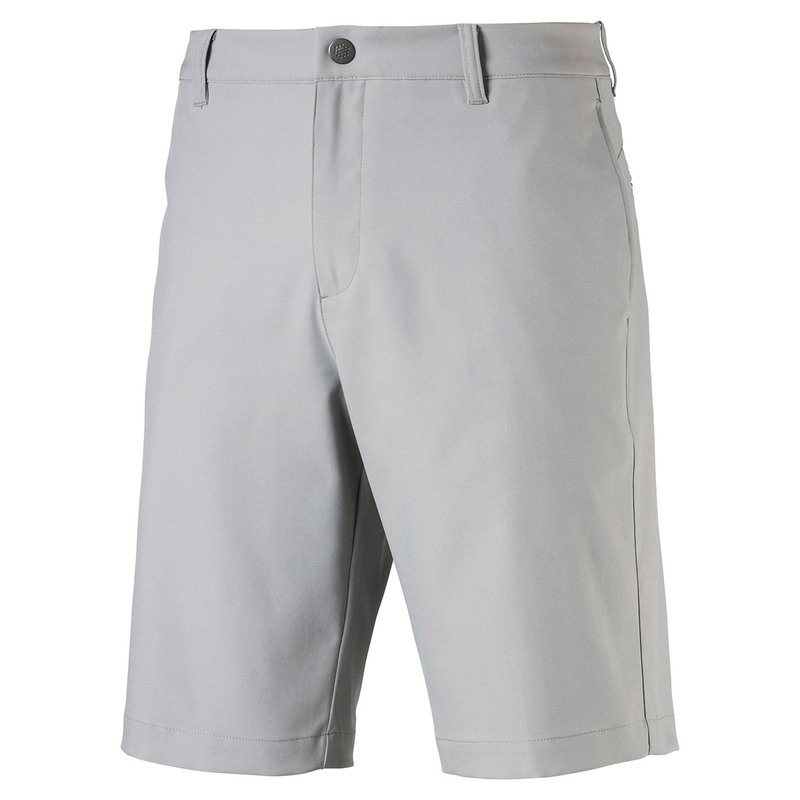 These shorts also feature, floral-inspired printed pocket bags, on-seam pockets and a back yoke insert.